At Travel Life HQ we make it a point to travel to somewhere we have never been at least once a year. This year will be twice, but more travel is always better! On November 8th we are heading to Mongolia! We will be exploring the land, culture, and people of this amazing place with an awesome company doing amazing community based tourism in rural Mongolia. Mongolia has been on our list for a long time and a place we have dreamt of visiting. It is our hope to tell the true story of Mongolia, of how tourism is operating there, and what opportunities exist for Transformational Travel experiences in this place. We will be spending two weeks out in Western Mongolia meeting and spending time with many of the nomadic people who call this beautiful, if not harsh, landscape home. We hope to learn about their culture, how the past teaches them, and the present challenges and issues they face. Through listening to their stories we hope to be able to pass on to you something beautiful and inspiring. We are excited to be able to participate in their daily life, meeting some of the last reindeer herders in the world, staying in gers ( the Mongolian word for yurts), and many other amazing experiences. We know this trip will be challenging, even uncomfortable at times (the average temperature in Mongolia in November is 24 degrees Fahrenheit) but will be ripe with the chance to learn something new about ourselves and the world around us. But most importantly we will be having fun, even when it’s a bit too cold! 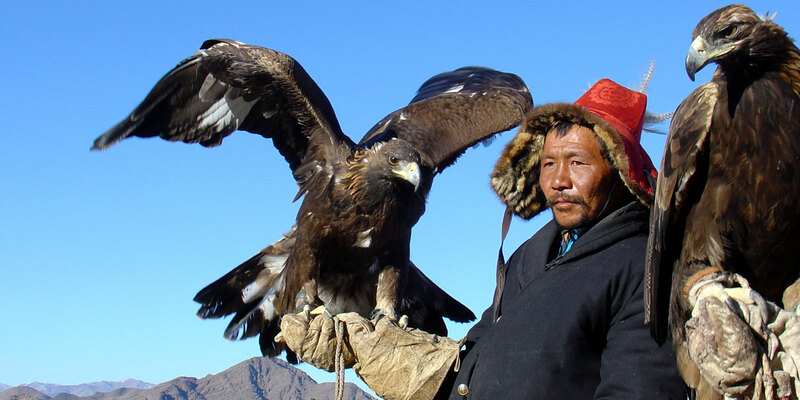 So stay tuned, as we share the stories of Mongolian people, and learn how you can visit Mongolia with us soon! Follow our travels on Facebook and Instagram as well. Previous Previous post: Over Tourism Part 2: What Can We Do About It?